In Japanese, when you're lazy, you are referred to as gude gude. 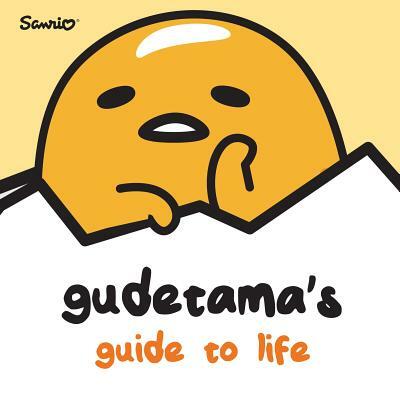 Gudetama (tama from "tamago," egg in Japanese) is the lazy egg. Gudetama likes soy sauce and being left alone. Sometimes, Gudetama wonders if we are born only to suffer. Each page of this book is kind of packed with helpful lessons, inspiring quotes and mind-blowing advice that will have you laying around like an egg in no time! And all of it comes straight from the yolk of a Gudetama!